Today on the Doc On The Run podcast we’re talking about inflammation, sometimes it’s good and sometimes it’s bad so you don’t always have to treat the inflammation. Just about a week ago I was giving a lecture in Las Vegas at the 24th Annual Scientific Program of the International Foot and Ankle Foundation and this is a medical conference where podiatrists, foot and ankle surgeons, sports medicine doctors go to get their continuing medical education credits. One of the lectures I was asked to give there was entitled “Inflammation in athletes – The good, the bad and ugly” and in that talk I was trying to go through and explain to doctors what really happens and why is inflammation such a big problem. There’s lots of stuff written now and it’s been going on for a long time in way back in 20014 there was the cover of Time magazine. It was the secret killer and this link between inflammation and all these other chronic diseases that really cause trouble. If you go to a search on Amazon looking for anti-inflammatory books you can find tons of books on even just on anti-inflammatory diet. 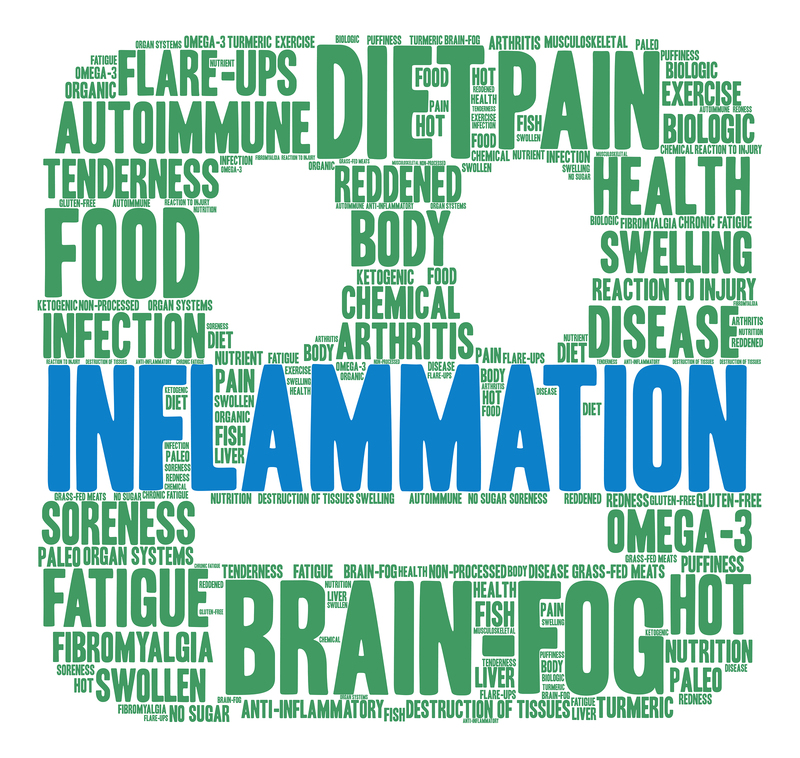 So there’s tons of inflammation available now talking about how you have this inflammatory response in your body that causes all kinds of different problems. That’s pretty widely accepted. Part of the reason it’s such a problem is that chronic inflammation really is at the center of virtually every chronic disease that plagues Americans. So all these things like diabetes, heart disease, heart attacks, osteoporosis, you name it, all kinds of cancers. They all have chronic inflammation as a component and so in many cases it’s sort of thought like it’s a disease process that you have to treat and then that spills over to us, runners. We think of inflammation as this inherently bad thing. In fact if you do a search and you’re looking up inflammation, you’re trying to learn about inflammation, you can actually find where doctors have written that inflammation is a pathology that has to be treated. And that may seem like its true because there’s so many different things related to inflammation and particularly in chronic inflammation. But it’s not really true that you have to treat it all the time. It’s just not the case. I mean inflammation is something that’s a normal process to tissue injury. It’s a very simple thing. You get injured tissue, you damage it, you ripped something, you tear something and then you have to have a process to fix that. Well the very first process it starts is the inflammatory response and that’s the way that you actually get healing to begin. And when you look at wound healing, tissue healing of any kind, it starts with the inflammatory phase. The inflammatory phase of healing starts the first couple of days then you have the proliferative phase where you get collagen forming and what you think of as actual healing where the blood flow is starting to restore. You’re getting new collagen, a new tissue forming in that area, the muscle fibers are reconnecting and healing. That’s proliferative phase. Things are growing back together. Then after that you have a re-modelling phase and that’s the third phase of wound healing. But you can’t forget that inflammation is the very first phase of wound healing. So it’s really important to remember that because it can get very complicated. 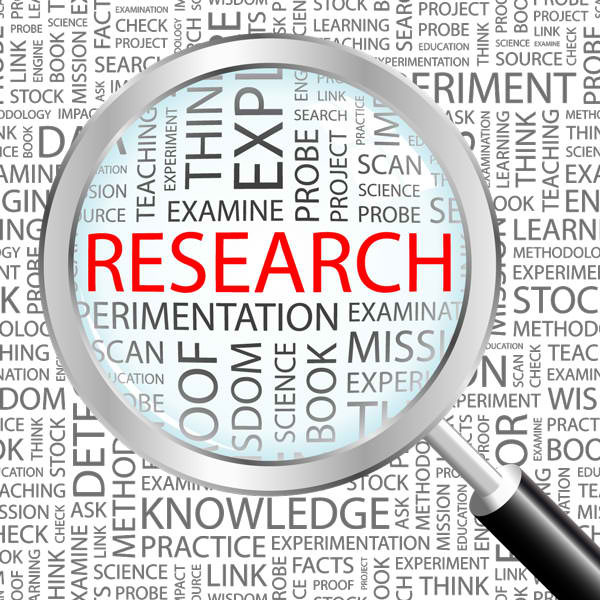 When you go through all of the sections of all these searches on inflammation, it really can become overwhelming because there’s so many different pathways you can talk about. But in this we’re just going to talk really briefly about inflammation, about whether it’s good or bad or when you should think about it, when you don’t have to think about it. We’ll go into it in much greater detail in the coming weeks. We’ll talk about all the ways that you can sort of monitor and then decide about what you really need to do in regards to the inflammation. One thing that’s really important, what happens when you get injured and you want to heal because we all think of healing as a good thing but there’s this very interesting diagram that talks about the way that you have an injury and it can go in basically a couple of different ways. 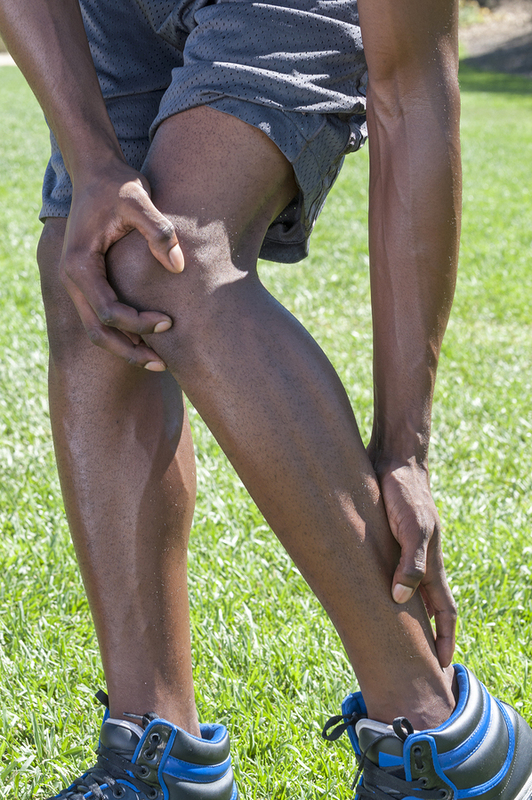 There are really four different things that can happen after you get tissue injury. Whether that’s smashing your toenail, when you’re running a hundred miles and it gets a blister under the nail, you can have tissue injury when that happens. It could be rolling your ankle. It could be breaking you ankle and your bone sticking out. You have lots of different things can happen but there are really four things that can happen. One thing they can happen is that you can have a persistent injury. That sort of what happens when you have Achilles tendonitis or Achilles tendinosis. Your Achilles tendon starts out as an injury, sort of strain the tendon, you stress the tendon then collagen gets injured. But you ignore it and when you ignore it, continues to irritate, it continues to bother and you can continue to get this ongoing influx of inflammation because you’re basically having a persistent injury. The injury never really stops because you don’t stop that offending activity. That’s all the more true if you’re doing something like hill repeats or some really stressful type of running and training as a component of your training program. So one of the worst things can happen is it could progress to the state of chronic inflammation and that of course like we talked about before is it’s sort of the center of every major chronic disease. So it’s best to avoid that. Another thing can happen is you can get healing in the sense of the tissue, you get some scar tissue that forms in that torn area and you end up with what we call healing. The interesting thing is that can happen either with an acute injury where it just happens and then you actually let it “heal and you get additional college stabilizing that issue and it’s better in a sense. But it’s a little bit of a problem because that healing is actually something that turns into fibrosis and fibrosis is where you get indiscriminate scar tissue or strands of collagen. They’re actually repairing the tissue and they make it stiffer. That’s a problem. So fibrosis means that its got fibers within the tissue, they’re abnormal usually in all different directions and the reason that’s a problem is it cause a loss of function. It’s different, it’s less pliable. It doesn’t move as easily and obviously if you have tissue that doesn’t movies easily, it takes more force to move it, takes more effort when you run and in a sense it limits your function in terms of your running capacity. But that also can happen when you have chronic inflammation. When you get chronic inflammation you have all of these cells that could get pushed into that area when you get swelling. That’s the whole purpose of swelling is to give it a way for all these cells like I’m mononuclear cells and healing cells to basically get into the tissue. You have to have somebody get there and with all of this influx of fluid that you think of as swelling or edema, that’s how the cells actually get there. The problem is when you have that persistent swelling, you start to get scar tissue forming within that swollen tissue and that of course leads to this fibrosis that makes things different, less pliable and more prone to re-injury later. Another thing you could have is you could get infected. We are not going to talk about it that much because that’s not generally the thing that happens. But if you have a nail that gets ripped off or has a blister under it, if you get a blister somewhere and it gets infected, you can get that. Certainly you can get that in an open fracture. If you roll your ankle, the bone sticks out the side of your leg. That’s not really what we’re talking here but that is one of the four things is that you could get infected. The fourth thing that you almost never hear about is where the tissue actually becomes normal again. And that’s when you injure the tissue and then the actual damaged tissue regenerates and you get replacement of the injured cells with completely normal cells that have no evidence of inflammation in them and they have normal function. Now, that’s what you want. The funny thing is that when runners talk about healing that’s what they really want is this replacement of injured cells with normally functioning, totally healthy cells. That is actually called regeneration, not healing. So when you hear healing, it’s kind of misleading because when a doctor tells you you’re healing, it sounds like you’re going to be all better. But the truth is you’re really not. If you’re healing whether it’s from a state of acute inflammation or a state of chronic inflammation, it becomes by fibrosed or stiffer, weaker, has more collagen in it than it should, it’s not normal. It’s not normal functioning and it’s different. What you really want is regeneration. That’s one of the reasons you hear a lot now people advertising stuff like regenerative medicine using these fancy words that make you think you’re getting something better. That is better actually. 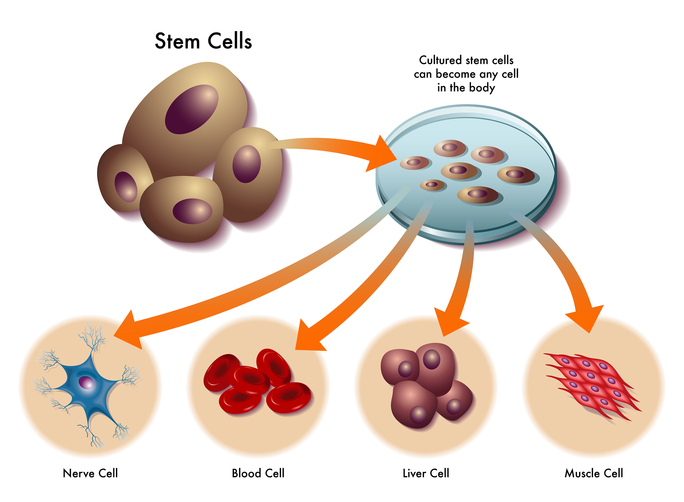 Regeneration or regenerative medicine is actually better because you’re talking about getting replacement of injured cells with normal functioning totally healthy cells. So you have to really think about that in terms of this inflammatory process because what we’re talking about here is that the inflammatory process where we have all the swelling, pain increase in redness that can lead to the sort of healing that leaves you with a little bit of a problem. You have to remember, you have good things and bad things in inflammation. The good thing is that with acute inflammation, it’s basically a protective process that initiates tissue repair and regeneration. But that’s really short lived, it only goes on for three to five days. That’s essential and that’s the first phase wound healing. The things are not so great is chronic inflammation and active inflammation that just doesn’t really stop because you keep injuring the tissue over and over and it can be bad because you can’t really have tissue injury and healing simultaneously because you’re kind of forming collagen. But then the enzymes that are in the inflammatory fluid, they’re supposed to dissolve injured destroyed tissue, they’re essentially dissolving some of that new collagen as it forms and you get this state of no improvement or plateauing and that can go on from weeks to years. And that’s really because of more persistence of this injury that initially caused the trouble in the first place. You have to really make sure that you’re not re-injuring the tissue just with an ongoing inflammatory process. The really bad part is where you get the regeneration of the tissue as a response of the long-term inflammation and that does happen. There’s been this very long ongoing debate about whether or not for example Achilles tendons, whether or not tendinosis where the tendon actually gets thicker and lumpy and tender and degenerated and you get this generation to the tendon where the fibers become sort of soft and kind of more like string cheese or something. There’s been this argument that there’s no inflammation going on. That’s because in the previous studies like for the last five to seven years everyone’s talked about this that there’s no inflammatory cells. There’s no what we call inflammatory infiltrate or the fluid that actually has the cells that are the ones we identify that’s causing the inflammatory process. They’re not usually found if you biopsy a section of the tendon. But that is completely misleading because we know that it can happen and when you get fibrosis within a tendon, you get this tendinosis or fasciosis if you have plantar fasciitis. If you actually get degeneration of a collagen in that tendon then it becomes a real problem and it does happen. So that’s the thing is that part of 2012 there was this whole thing about the inflammatory infiltrate and that’s where everybody looked for and it wasn’t there. And so we always thought that inflammation wasn’t really causing a role in the development of these chronic tendon injuries where you Achilles tendon just won’t get better. What’s really interesting is there’s an article that came out just recently in the end of 2017 in the British Journal of sports medicine that actually show this very clearly. They did this really interesting study. What it showed was that when you have a healthy teno site or the cell that is within the tendons know and you have a healthy teno site and it becomes injured, over time they become primed teno sites.The teno sites actually do become different after exposure to inflammatory stimuli and those diseased tendon cells actually become primed and they adopt a more rounded morphology. All that means is they get to be a different in the shape of them and they do have this complete shift in their inflammatory profiles. They actually did this genetic testing where it actually showed the markers on the teno sites are on the cells themselves actually change and you can prove that with genetic evaluation. There’s actually this clear evidence now that that’s true. There is clear evidence that these tendons and ligaments and those structure subjected to chronic re-injury and an ongoing inflammatory process can degenerate and it’s because of the inflammation. So it’s not just repetitive micro trauma. It actually is inflammation. But that does not mean that you have to stop all the inflammation. So that’s where the tricky part comes in. When is inflammation good? When is inflammation bad? The example I used in that talk for the doctors is that we all know that when somebody rolls their ankle and they sprain their ankle then it can swell up a lot and it can go from where it just hurts a little bit to within a very short period of time it’s really severely swollen and it’s huge. 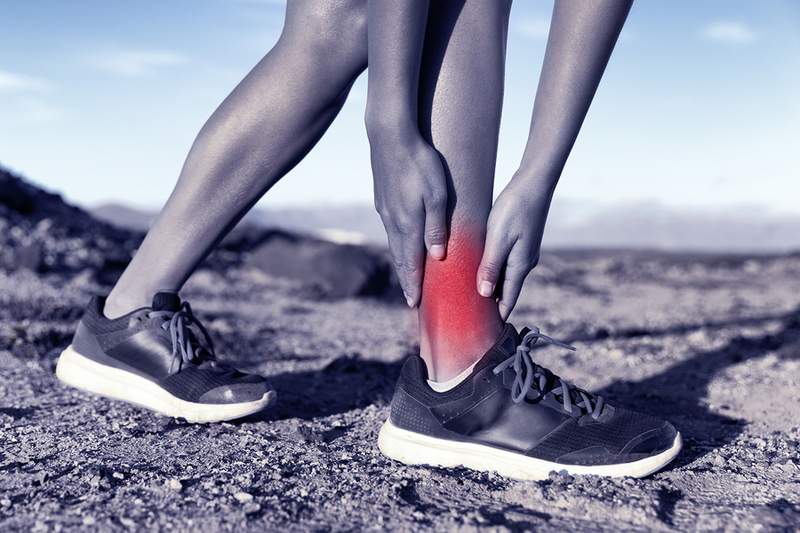 The problem is when you get all that huge amount of fluid into your ankle, you are kind of stuck in the inflammatory phase until that fluid gets back out and it’s very difficult for your body to remove all of that fluid quickly and efficiently. So this is one of those cases where for doctors, it’s easy for them to see and agree on what to do with a patient. If you roll your ankle on a trail, it’s really good idea to do the P.R.I.C.E. If we know that you’re going to have excessive inflammation sort of like an ankle sprain, we know it’s a good idea for you to ice. Everybody accepts that but then again the question is like well how much to she was tissue damage we have to worry about that’s going to cause inflammatory response that could be a problem because if you’re training, you are doing tissue damage. That’s the goal. You go out and you train and you don’t get stronger when you run, you get stronger when you rest. So the goal is to go out and you actually get these microscopic little tears in the tissue, in the muscles, they grow, they become stronger and you get stronger as a consequence of that tissue damage and you’re going to have some of it. So you’re going to get a doing speed work, you’re to get it doing hill repeats, you’re going to get a doing weighed sessions, you’re going to get it during some of your long runs, you’re going to get it during lots of different workouts. You have to figure out like is it really an issue or is it not an issue. How do you tell that right? That was the main question I got from the audience of this talk like what do you do, when do you tell runners to ice, when do you tell them not to ice and there’s a lot of conflict in this. The way I think about in the simplest sense to kind of give you a guideline because this is what doctors are asking me after this talk. So if you have done a marathon or an Ironman or some really long event or you’ve done a short course race where you went really and truly out your limit for that event then you probably had a lot of tissue damage and you probably were completely and totally hammered after the session and that’s usually true of hill repeats. It’s usually true of long trail runs particularly those where you’re trying to run fast. So if you’re doing speed work, if you’re doing some workout at the gym and you feel like you really went all. In any time you’re on the outline of wondering whether or not you pushed too hard or maybe you were just under and maybe didn’t hurt yourself, that’s probably good time to consider icing because you might have too much inflammation. And when you’re a runner and you’re in training, the problem with chronic injuries is that you actually get injured and you spill over this inflammation into your next workout. If you want to have inflammation, you do want inflammation but you don’t want it so extensive that when you get ready to do your next work out a couple of days later, you don’t want to still have inflammatory fluid and an inflammatory process going on. The way I think about it just if you’re doing workout, you feel like it was too much or if you didn’t workout and you felt something was painful, you should definitely ice that thing that you felt was painful. Now if you felt that was a normal workout and it was good workout and felt good that sort of stuff but you don’t really think you hurt yourself, you don’t think that you really pushed at your limit, then I don’t think you should ice. But that’s really the big key is you’ve got to figure out when inflammation is really bad and when it’s really horrible and so we’re going to talk about some of the deep details of inflammation how it really affects you in the coming weeks. So stay tuned for that. In the meantime if got any questions, you have something specific about inflammation, some specific question you want answered, send it to me and I’ll make sure I answer it in this series.